The United States of America, also referred to as the United States, the U.S., the U.S.A. or America, is a country in North America, a federal republic of fifty states. The United States is a founding member of many international organizations, including the World Bank, United Nations, International Monetary Fund, and the Organization of American States. The U.S. is considered a highly developed nation with a large and powerful economy. The United States of America’s economy is well known for service industry positions and a variety of knowledge-based activities, though manufacturing still remains extremely significant as well. America is the world’s largest importer and the second largest exporter of goods when measuring based on value. The nation is also a leading global force in relation to politics, culture, and science. There are many aspects that clearly show America is widely-considered a highly desirable place to either live or visit. There are also a great number of advantages to doing business in America. Any entrepreneur who is interested in expanding their business to the American market may be wondering how to get an American phone number in order to get started with research and be able to contact various target markets within the nation. 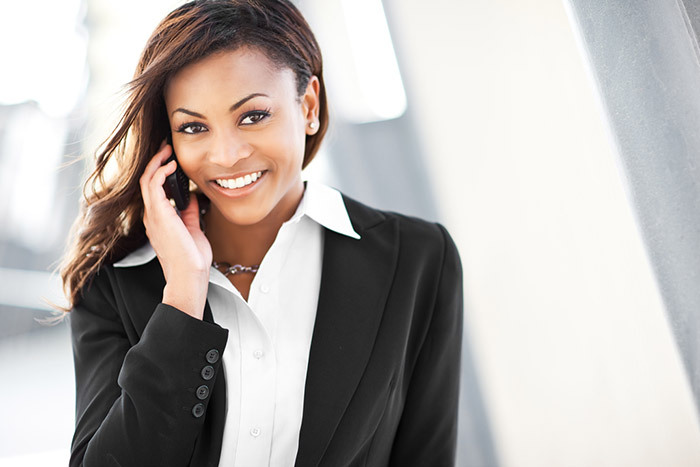 Many business owners are taking advantage of advances in technology with regard to communications, such as the current widespread use of virtual phone numbers, in order to be able to compete in the global market without having to invest in opening physical locations in each market they wish to have a presence in. Looking into how to get an American phone number is one of the most important first steps. Once a business owner has figured out how to get an American phone number, they can then reach local offices in America that are able to provide guidance in relation to the legal forms necessary to run a business in America. An American phone number may also be used to contact local manufacturers within America, suppliers, and other business contacts necessary in the process of creating and/or supplying products and services. One other way figuring out how to get an American phone number can help a business with their goal to expand is by offering the ability to post an announcement on the business website explaining the expansion to the new market and offering the American phone number for potential customers and clients who wish to contact the company for information. As you can see from reviewing the steps listed above, the process is simple and the American phone number operates through the use of the Internet, so there is no need to go through a landline setup. This type of phone number offers great savings, much more mobility, and accessibility to a great number of features. In today’s competitive global business climate, many businesses have to compete in a number of nations in order to stay ahead of the competition as they continue to succeed and grow. The good news is that there are easy ways to start doing business in America and other countries throughout the world. Determining how to get an American phone number is one of the most important first steps.